We have spent many, many years on the dyno, the flow bench, and even more years though world-wide racing experience to achieve such excellent results while being reliable enough to compete in professional motorsports. 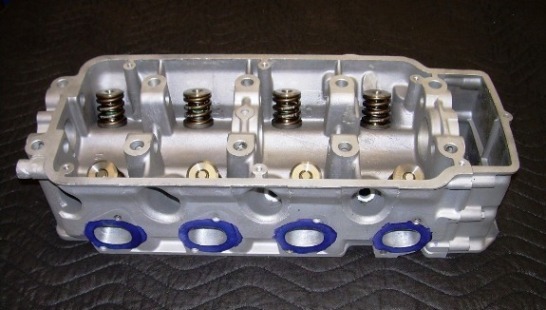 Our best compliment is that this is one of our best selling head services, with customers around the world telling us that our Stage-3 M10 head has outperformed cylinder heads that they have paid three-times as much for! Even though our Stage 3 heads are an extreme departure from stock, we can recommend them for use on the ultimate street performance vehicle as well.